The goal of this prestige filled competition was to create an ecological and socially sustainable city district. 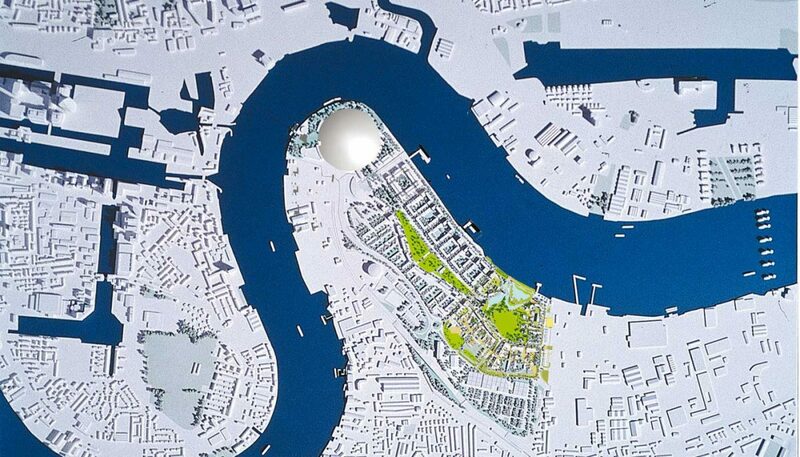 It is intended that Greenwich Millennium Village will represent the latest thinking in sustainability as an urban plan, architecture and building technique. The proposal has a clear structure of building volumes, combined with a clear hierarchy of open spaces streets and squares. Erskine Tovatt was responsible for the design development of Phase 1 as well as a design code for the masterplan as whole. 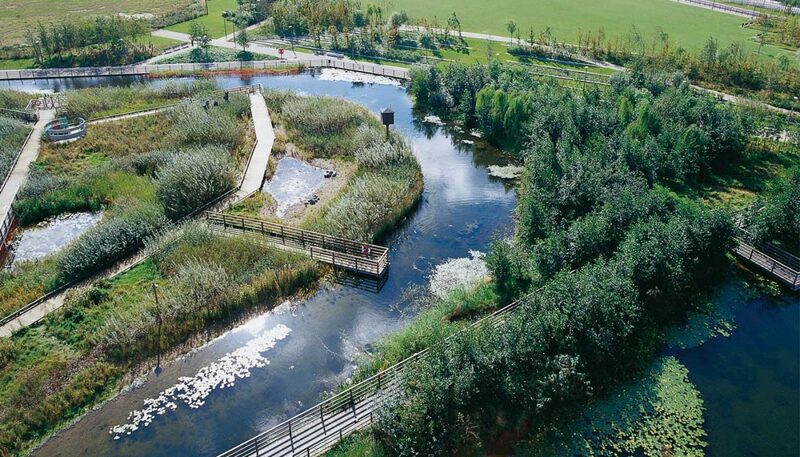 The Central Park and the overall structure have established the main septal elements of the Masterplan. 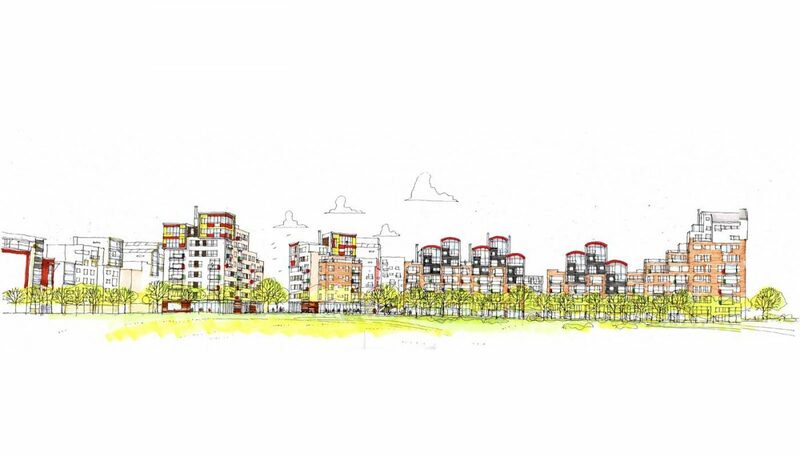 Phases 1 and 2 (phase 2 partly designed by Proctor Mathews Architects, London) that consists of nearly 1500 residential units is build according to the Masterplan and the extensive design guidelines established in the Design code by Erskine Tovatt. The design development of phases 3, 4 and 5 has been revised at later stages according to new conditions. 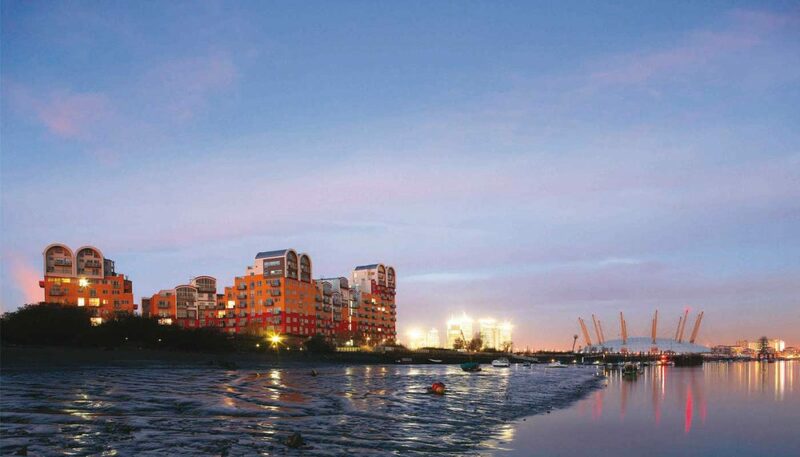 The Greenwich Millennium Village provides an urban quarter next the Southern park and the Thames. The neighbourhood’s outer buildings provide a large-scale exterior but create an inner world of streets, spaces, and semi-private courts.